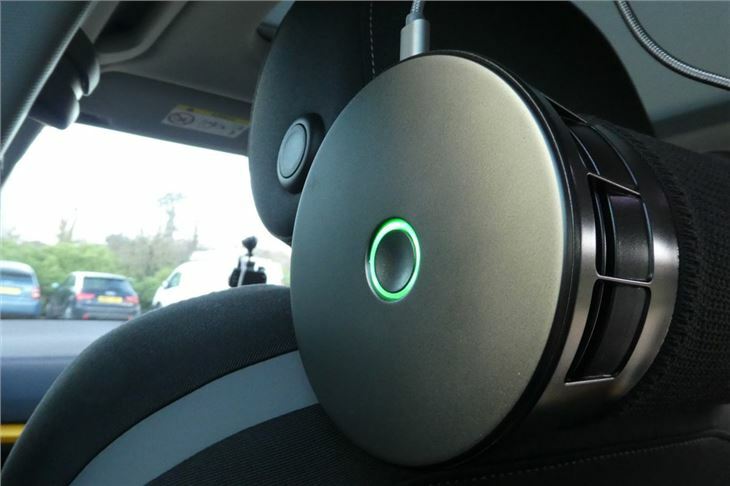 Airbubbl is an in-car air purifier, made by Airlabs, which aims to combat air pollution. 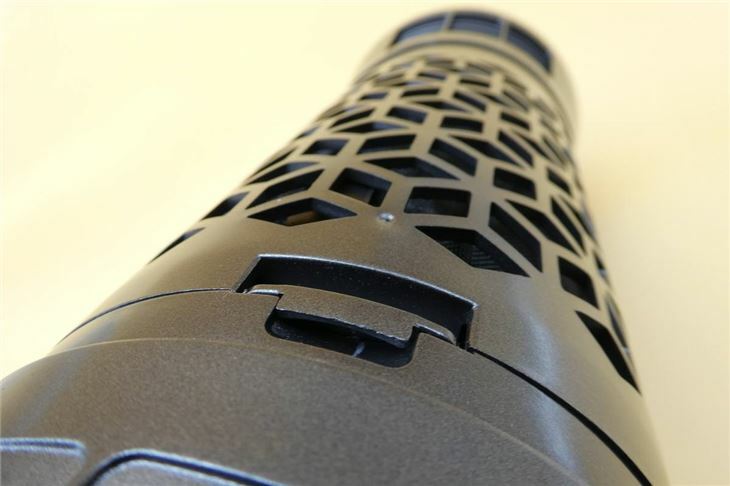 Airlabs claims it's the only type of filter available that can absorb harmful gases, like nitrogen oxide, as well as particulate matter. Research has shown that commuters who sit in traffic for an hour every day are exposed air pollution that is equivalent to passively smoking 180 cigarettes each year, with air pollution levels inside a car being over 20 per cent higher than outside. Air pollution has been declared a national health emergency in the UK by DEFRA, and has been directly linked to the increased risk of strokes, heart disease, lung cancer, dementia and respiratory illnesses like asthma - especially in children. 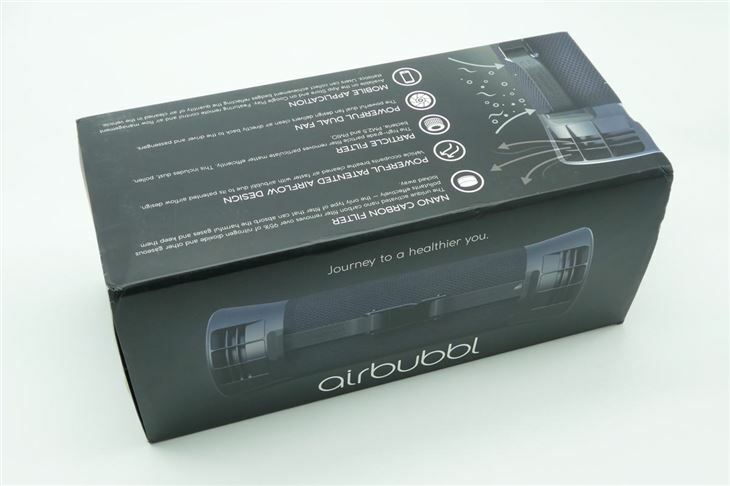 So we can all agree we should lessen our exposure to air pollution, but is the Airbubbl the solution? 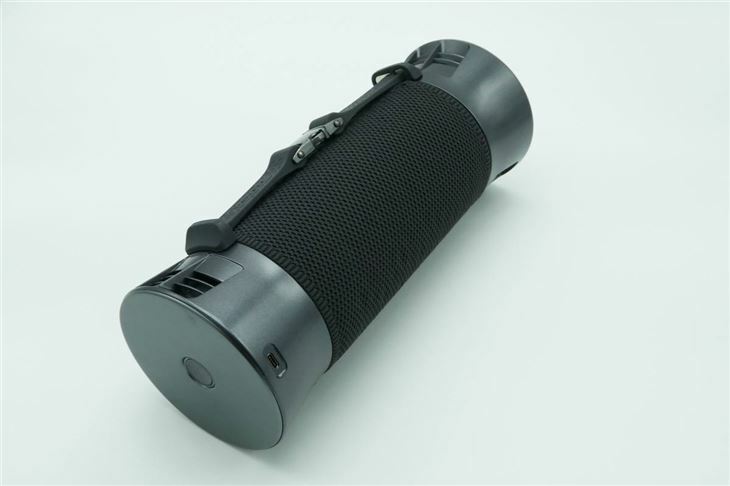 It looks a bit like a speaker that attaches to the passenger seat headrest using a metal, crash-tested strap and buckle. 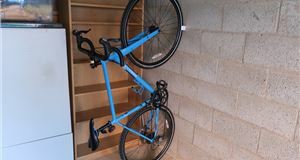 It feels fairly sturdy, as you'd expect for the £300 price tag, and claims to do far more than modern car cabin air filtration systems do. As well as Particle Matter (pet hair, dust, pollen) removal, Airlabs tells us the unit will also remove NO2 and Volatile Organic Compounds (VOCs). Air pollution kills around 40,000 people in the UK per year, and those of us who sit in cars (especially in traffic) - like commuters, professional drivers and even families stuck in delays on the school run - are particularly at risk. In fact, a study by King’s College London in 2013 found that an ambulance driver was exposed to much higher levels of particulate matter than a cycle courier, both of which worked in busy areas of London during the day. It's thought that vehicle cabins trap air pollution, meaning those in cars are breathing in higher levels of toxic air than those outside. 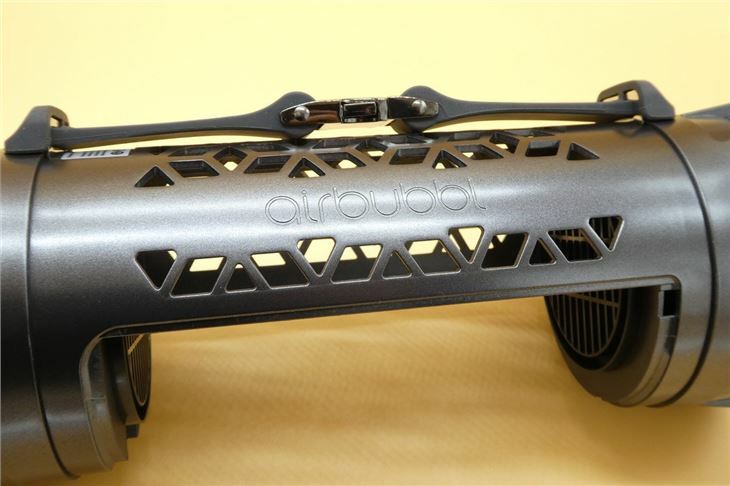 The Airbubbl has two fans, which sit on either side of the device and pump out cold, clean air as the filter in the middle section absorbs pollutants. 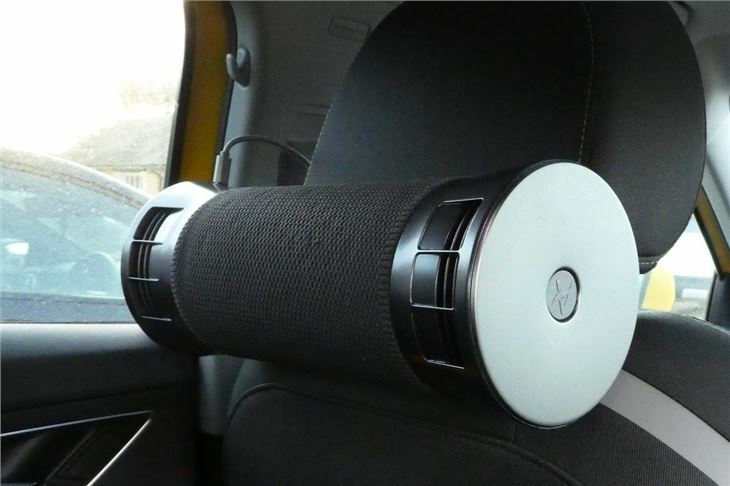 The fans deliver 35m3/h of clean air, which cleans the air inside a typical car in about three minutes. 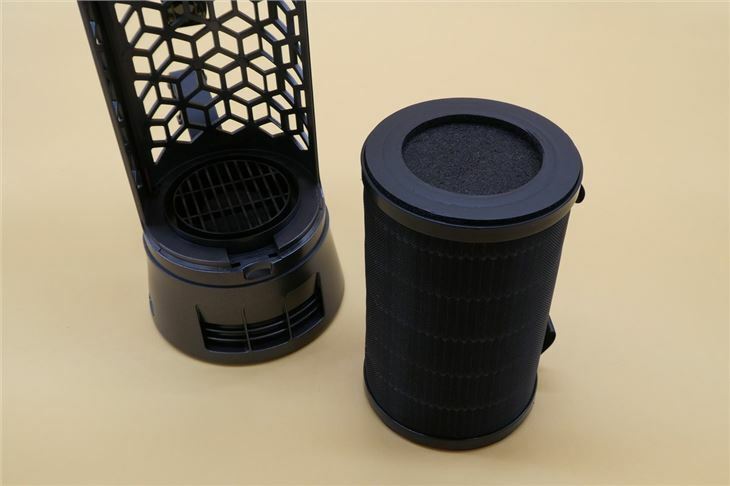 The filter needs replacing every six months or so, with those living in built-up cities likely to need to change the filter more often than those in rural areas with less air pollution. There's a filter change indicator on the device to let you know when it needs replacing, but it will cost you £40 when the time comes to change it, and you can't simply buy one on Amazon because it's only available on the Airlabs website. The Airbubbl is hooked up to the car's 12v socket via a USB lead and a dual port 12v adaptor - which is provided. 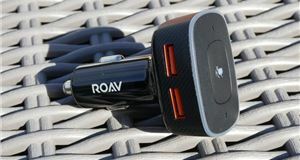 The adaptor has two USB slots, so you can charge your phone or run something like a dash camera at the same time. Unfortunately, our Nextbase 512GW dash cam uses a 12v cable, so we could only use our dash cam or the Airbubbl - rather than using both at once. This won't be an issue if you have a USB port in your car as well, though. The power button sits on one end of the device. It makes sense to have this end pointing towards the driver so they can turn it on/off if they want to, although this is an awkward manoeuvre to do while driving. 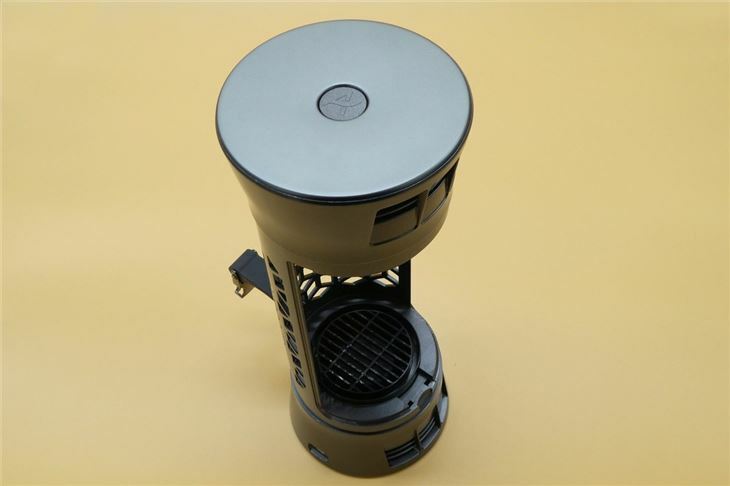 The fans start to pump out air in Boost mode, before settling down to Normal mode. You can also change the modes manually. In Boost mode, the ring around the on/off button is red, while in Normal mode it's in green. The noise in both modes is noticeable but not terribly loud or distracting. 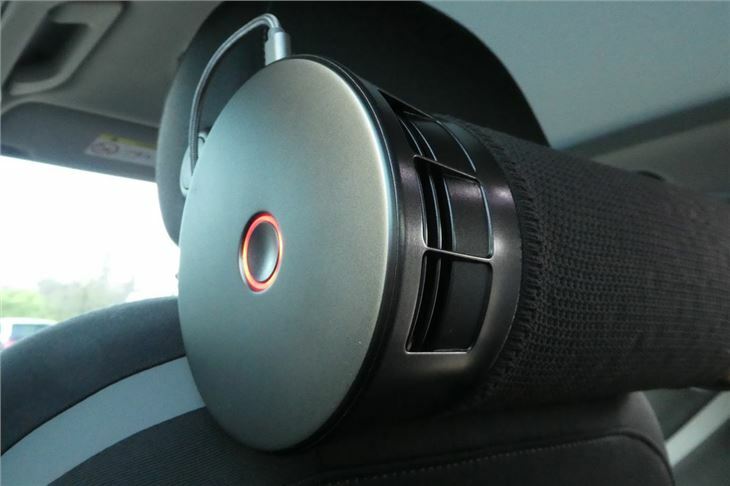 In Boost mode, when the device is at its noisiest, we couldn't hear it over the music playing in our car. However, rear passengers may find it's louder and more irritating than the driver would. 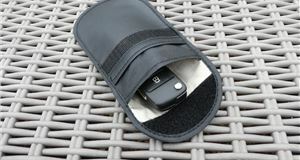 Airlabs says the Airbubbl works best when the car’s fan is on the lowest setting, with air directed into the footwell. It can also be used indoors though, like at work or in a kid's bedroom. It's hard to quantify how well the device works, we're not scientists after all. But the Airbubbl was designed by a team of atmospheric chemists and airflow engineering specialists, with Airlabs conducting the laboratory testing at Copenhagen University and field testing in London with Enviro Technology Service’s Smogmobile. The science seems sound and the report claims two thirds of NO2 and particulate matter was removed within a few minutes. 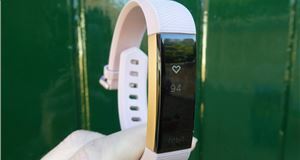 As we've said, we can't prove this tech works - but it's a very innovative piece of tech considering there isn't anything else that does what it claims to. 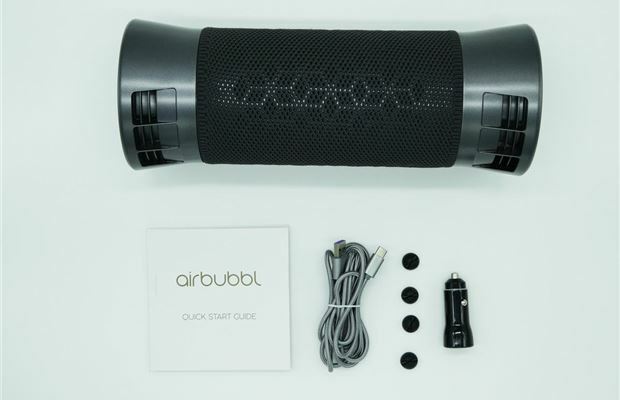 The Airbubbl is expensive, but if you have the money to spare (and you live in a busy, urban area) - then it's worth a gamble in our opinion. 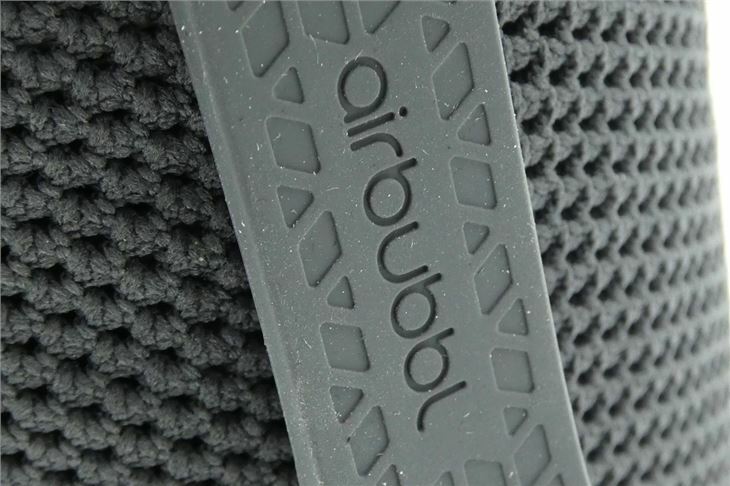 If you don't like the Airbubbl, there's a 40-day money back guarantee. Plus, you get a two-year warranty. 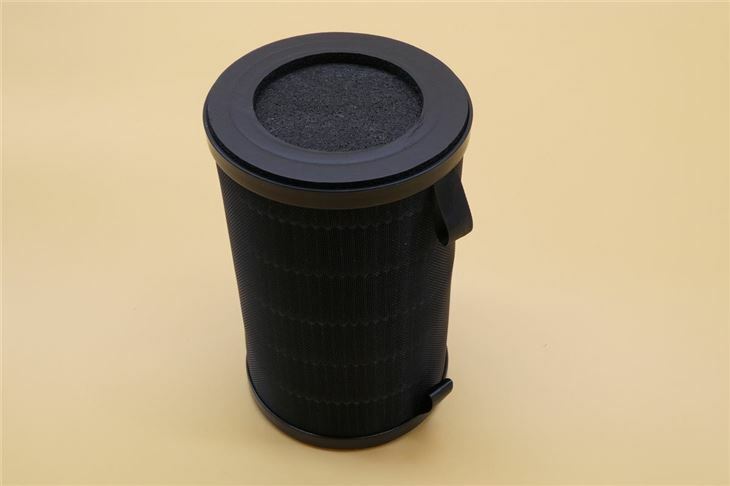 Filter type: Airlabs’ ENC filter technology for removing particulate matter (PM) and nitrogen dioxide (NO2) as well as VOCs, odours, ozone and other pollutants.